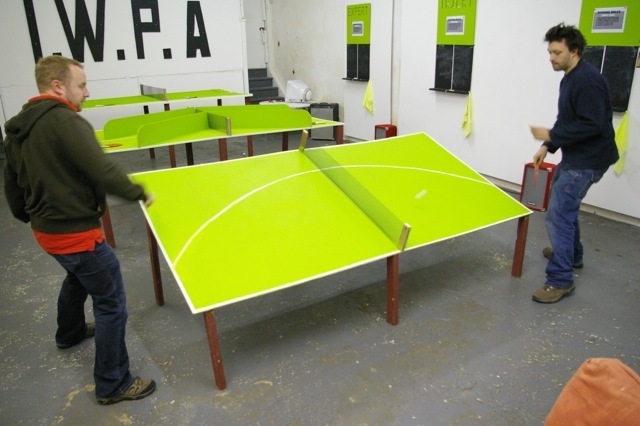 We are a group based in Nottingham, England, namely Nicholas Wright and Joseph Kelly, who promote and organise events and tournaments of Wrong Pong. 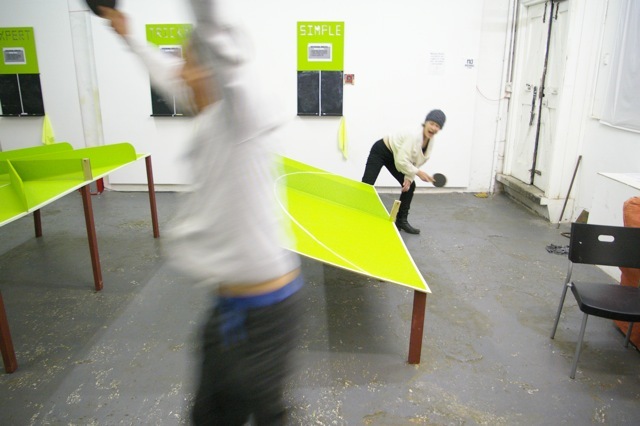 Wrong Pong is a game based on ping pong, and is to ping pong what crazy golf is to golf. 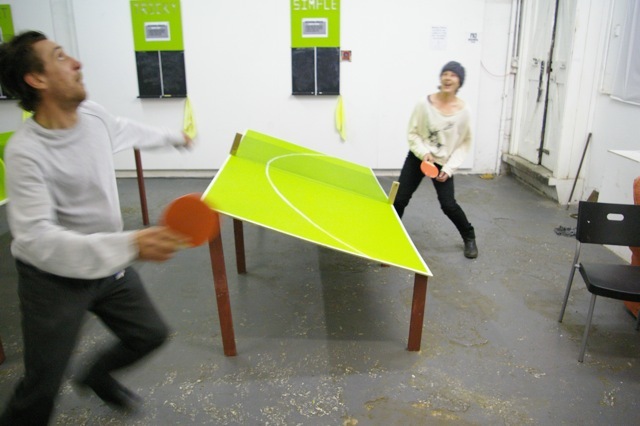 It uses angled tables, tables with obstacles, oddly-shaped tables, tables with textured surfaces, and occasionally different bats. Matches are fast and fun.